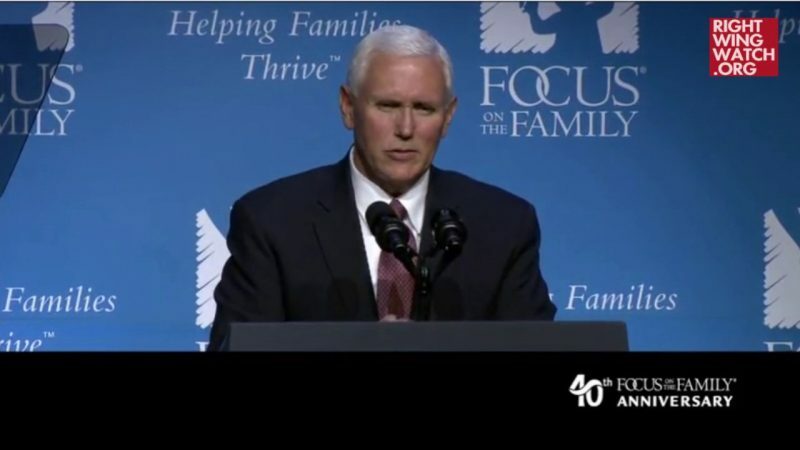 Focus on the Family told the IRS in 2016 that it needed to be recognized as a church in order to avoid the Affordable Care Act’s mandate on insurance coverage for contraception and other regulations, according to documents that we have obtained from the IRS. We reported in February that Focus on the Family, the influential Religious Right organization founded by James Dobson, is now classified as a church by the IRS, meaning that it does not have to file publicly available tax documents like most nonprofits do. In response to our request, the IRS sent us copies of its correspondence with Focus about the change in its status. Those documents reveal that the IRS was initially skeptical of Focus’ claims but gave in after Focus’ lawyers insisted that the organization meets most of the tax agency’s criteria for houses of worship and that even questioning their status as a church could violate the First Amendment. An excerpt from Focus on the Family’s May 2016 letter to the IRS requesting that it be recognized as a church. Focus specifically cited the Affordable Care Act’s contraception mandate, to which the Obama administration initially had carved out an exception for churches. The administration later allowed nonprofit religious organizations to opt out of the requirement and the Supreme Court’s 2014 Hobby Lobby decision expanded opt-out eligibility to include some for-profit corporations. In becoming a church, Focus would also be exempt from some retirement plan regulations that apply to most nonprofits, and would no longer have to pay unemployment taxes or provide unemployment benefits to any employees who are fired. 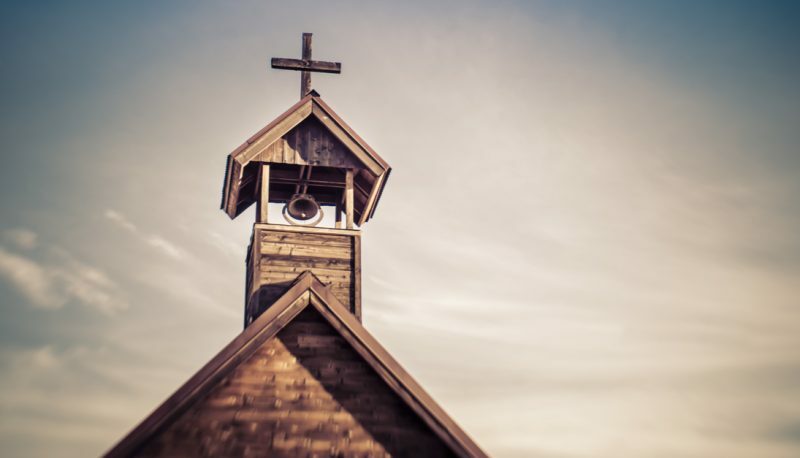 As we previously reported, churches are also exempt from filing publicly available tax documents with the IRS and are largely protected from audits. In its letter to the IRS, Focus included a copy of its “moral behavior standards” for employees. Grounds for discipline include “non-biblical divorce,” “homosexual acts,” “transgender identity or expression” and “the use of Abortifacients”—a policy on the organization’s website says that it considers some methods of birth control, such as IUDs, to be abortifacients. Focus’ attorneys at the prominent law firm Holland & Knight responded to the IRS the next month with a remarkable letter in which they argued that Focus “satisfies all or most” of the IRS’ list of church characteristics and repeatedly accused the IRS of violating the First Amendment’s Establishment Clause by daring to question the group’s right to the tax law carve-outs reserved for churches. The attorneys combed through the history of Christianity to find parallels between Focus and entities more commonly recognized as churches. They noted that John Wesley, the founder of Methodism, started out by founding a “Holy Club” whose members were associated with other churches before forming something that more closely resembled the established idea of a church. “So it is that as Focus on the Family continues to institutionalize, this church also is beginning to resemble others, subject to Focus on the Family’s own distinctive approach and messaging,” they wrote. “A church is basically a pastor, with pastoral staff and members,” she said. “They don’t have that. They have employees.” She pointed out that one consequence of Focus’ contention that all of their employees are ministers is that they could take advantage of a federal law allowing ministers to deduct housing allowances from their income taxes. “Everybody’s going to try to call themselves a church now,” she said. On September 27, 2016, the IRS accepted Focus on the Family’s request.